The air quality is always an important factor for a healthy life. Especially for you who has an allergy or asthma, it is quite vital. But, with the growing of modernization and industrialization, there are many pollutants and impurities that contaminate our air quality. Especially in your own home, place where you and your family gather and rest. 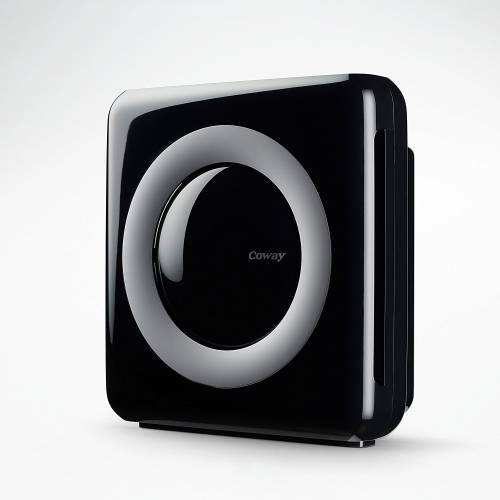 In order to clean up and enhance the air quality in your home, you need a powerful and dependable air purifier. It also has to consume less electricity to save energy and cost. 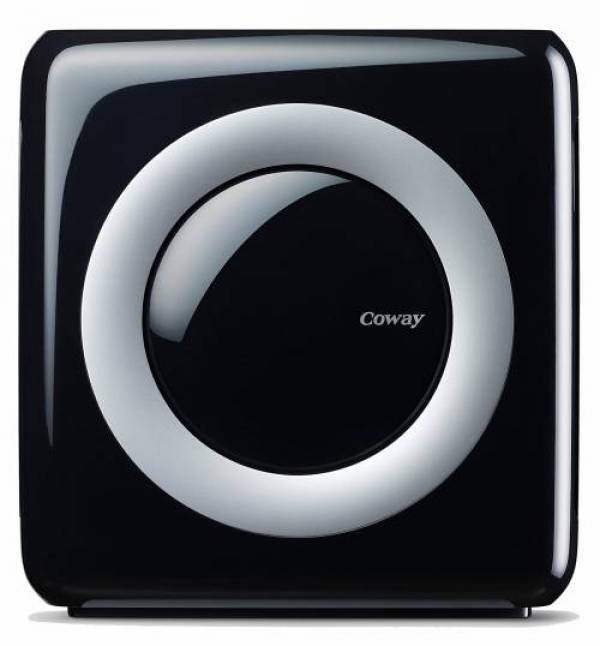 Here, we recommend you with one of the best bedroom air purifiers you might want to buy: Coway AP-1512HH. 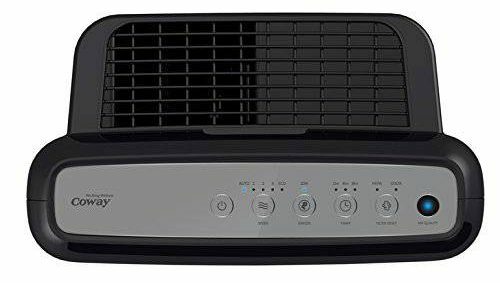 Eco-friendly, stylish, and powerful, that are three words that are suitably describing this Coway AP-1512HH air purifier. 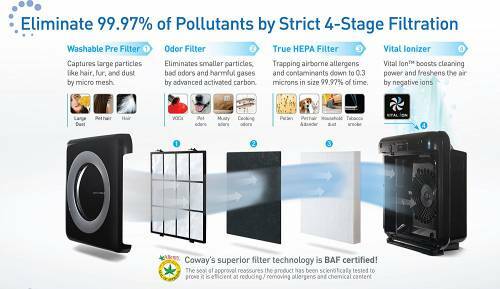 With its four stage filtration, Coway claims that it will remove about 99.97% impurities in your bedroom. 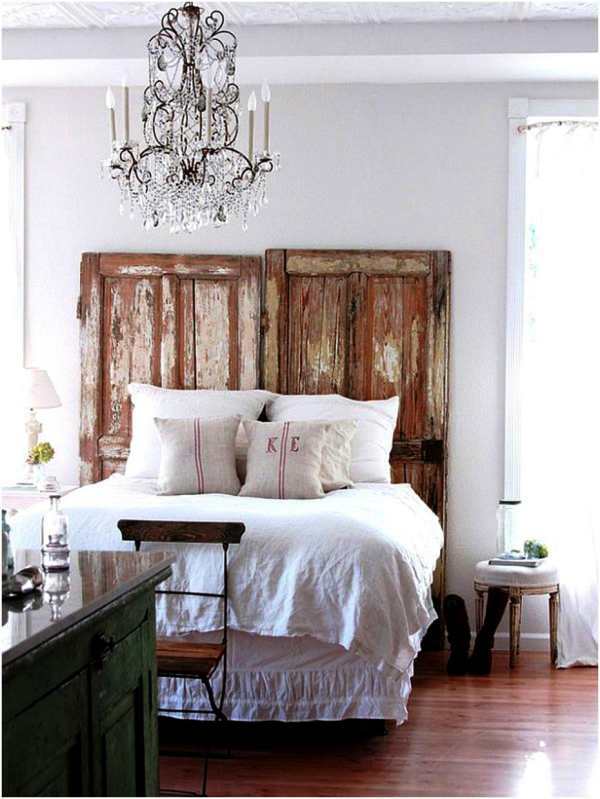 In addition, the stylish and minimalist design of this product will make it becomes a nice addition to your bedroom. 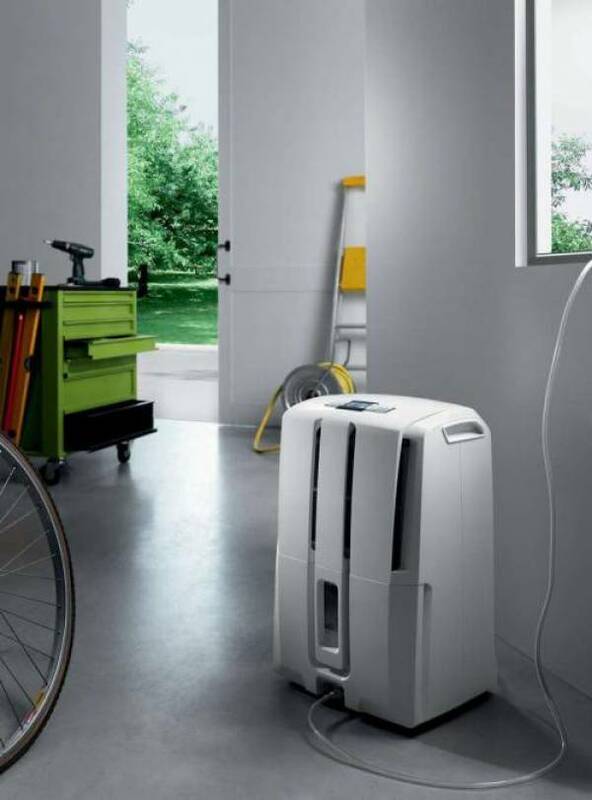 Just put it anywhere on the floor, set it up, then you will have a fresher air to breathe. Firstly, the air will flow into pre filter that will filtrate larger particles such as large dust, hair, and pets fur. Second, a carbon filter will remove the odors. After that, the true HEPA filter will remove smaller impurities down to 0.3 microns. Finally, the Vital Ionizer will charge the smaller particle on the way out of the unit. It will make the particles stick together in midair, so it will be easier to filtrate. Officially, Coway claims that this product can cover maximum 528 square feet or 49 square meter area. It is quite powerful enough to remove air impurities in a medium up to a larger bedroom. More powerful than its competitor, QuietPure Whisper Air Purifiers by Aerus, but it consumes less energy. It makes an eco-friendly but powerful product for you. 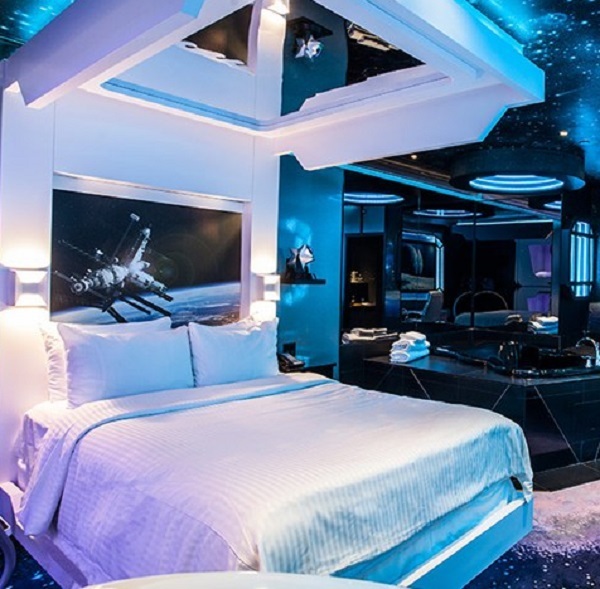 However, it practically will slow down in the room larger than 400 square feet. For a perfect usage, just use it in an area maximum 360 square feet wide. In addition, it has a readable and easy to use control panel with LED indicator on its top. Blue means the air is clean, while magenta indicates a moderate pollution. Meanwhile, if it is red, it means that your room contains a very bad pollution level. 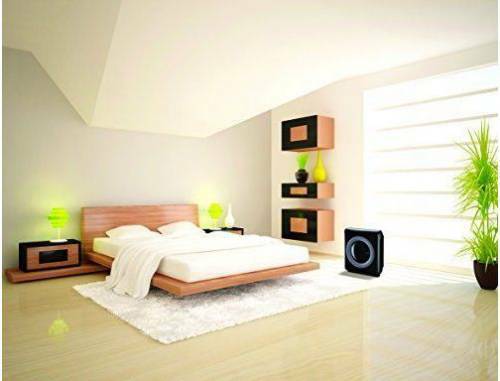 With the minimalist and trendy design, this Coway AP-1512HH air purifier will be a nice addition to your bedroom. Not as compact as QuietPure Whisper Air Purifier, so you can place it on the nightstand, it will be just perfect on the floor. Available in 2 colors, white and black, it will perfectly match with any bedroom decors. Unfortunately, there is no exact data about how loud is this product while works. But, there are some complain from several buyers that this product is a little bit noisy (up to 53.3 dB) while on its peak performance. Meanwhile, in Eco-mode or moderate purifying, it is quite silent as it just reaches 24 dB at the most silent. 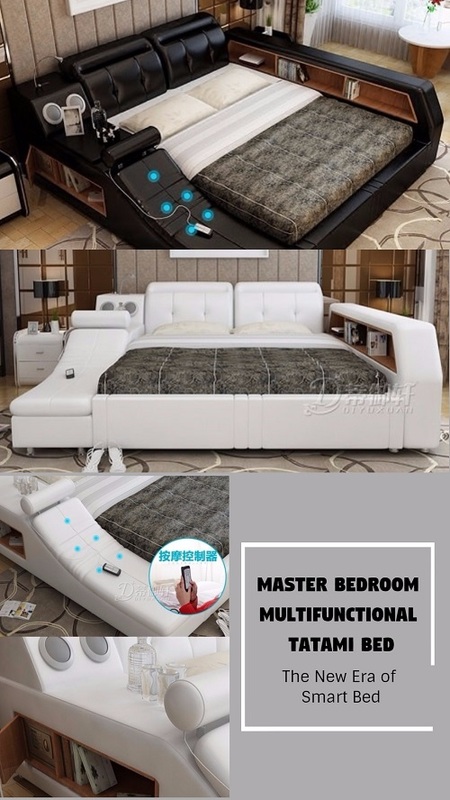 So you can sleep in peace comfortably. As a powerful product, it is quite efficient as it just requires less than 78 watts in peak performance. In addition, it already had an Energy Star certification, so it will save your energy bill. For a device that hits a 210 point in CADR rating, that level of energy efficiency is magnificent. However, you have to be warned if you’re not in the US, it is just compatible with American Standard power output of 120 V.
The price is ranged from $208-$249.99 based on providers and merchants. It is quite worth for this powerful and stylish product. 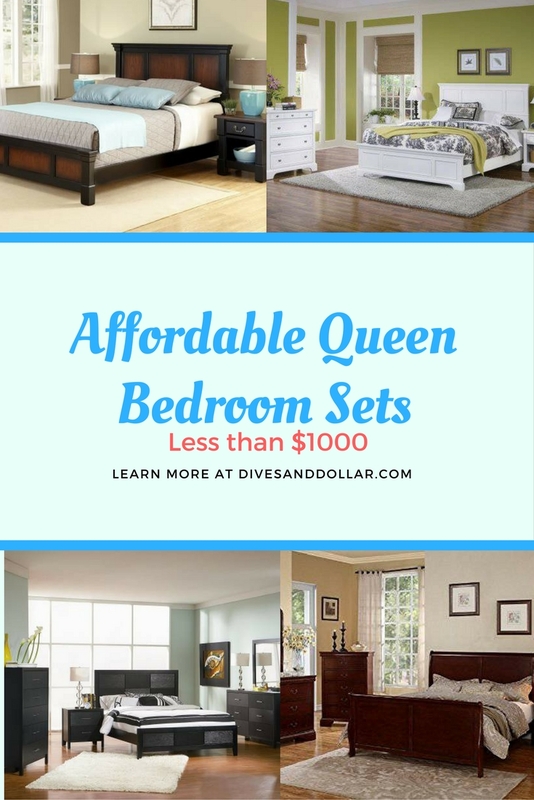 But, some will say that it is quite expensive as it is not too powerful in the room larger than 400 square feet. 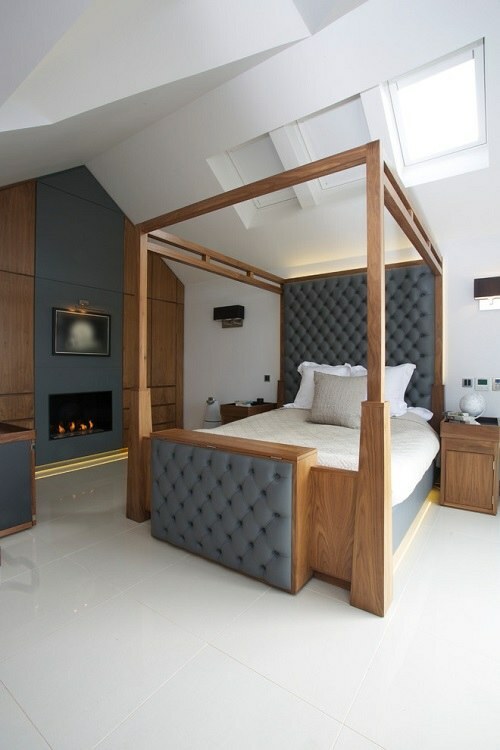 Thus, with all of its excellence and weaknesses, this is a quite reliable bedroom feature to buy. 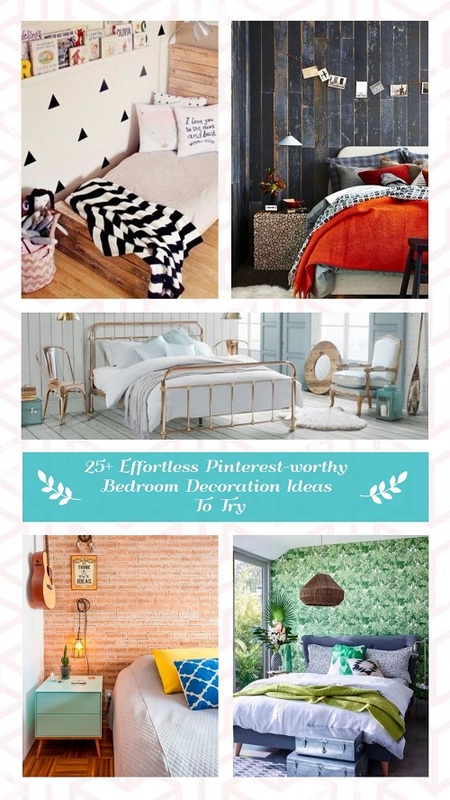 You can get both a stylish decoration element and powerful air purifier for your bedroom. 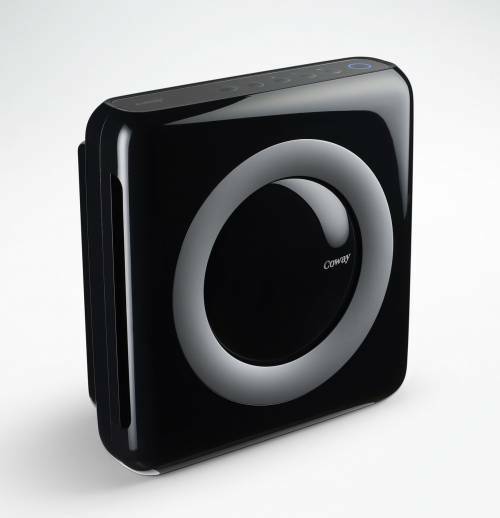 The Coway AP-1512HH is quiet, efficient, and exceptionally intuitive. It removes particles, odors and other impurities with ease. Moreover, it is Energy Star certified purifier that means it will save your electricity bill. A little bit problem is how it will slow down in the area larger than 400 square feet.